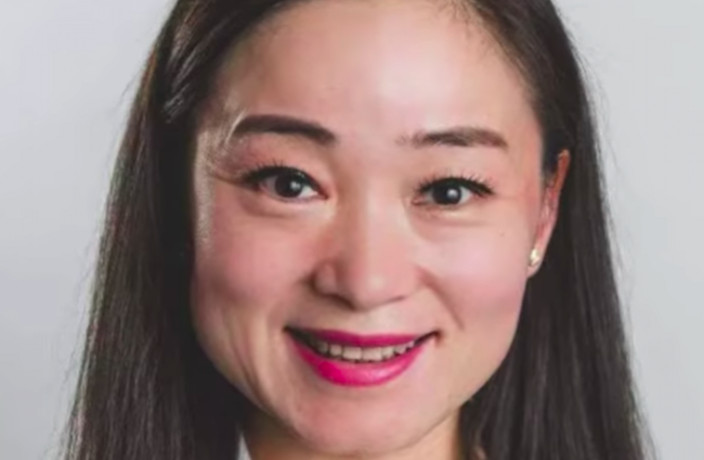 A Chinese politician by the name of Karen Wang has pulled out of an upcoming byelection in Metro Vancouver. Wang, who is a member of the Liberal Party of Canada, received heavy backlash after a WeChat post she released singled out the ethnicity of her opponent Jagmeet Singh. Her post, which appeared on the Chinese social media platform, read: “If we can increase the voting rate, as the only Chinese candidate in this riding, if I can garner 16,000 votes I will easily win the byelection, control the election race and make history! My opponent in this byelection is the NDP candidate Singh of Indian descent!” according to the Star Vancouver. Singh, the first non-white leader of a federal party, heads up the New Democrat Party (more commonly referred to as the NDP) and is of Indian descent. Both candidates were running for a spot as a member of parliament representing Burnaby South, which is one of the most diverse ridings in Canada, and is home to 59,590 immigrants, representing 53.6 percent of the registered citizens in the area. Burnaby South had 16,540 residents of Chinese descent according to a Canadian Census taken in 2016. This political race shone a light, not only on the growing diversity of Vancouver and Canada as a whole, but also the growing use of WeChat in politics and society throughout the Great White North. The impact of WeChat as a platform for politics beyond China’s borders is little discussed, although news of WeChat Pay and Alipay’s global expansion throughout 2018 has been hitting headlines. In Canada, cities like Vancouver and Toronto introduced both Alipay and WeChat Pay options in 7-Eleven outlets in 2018. In addition, Air Canada began accepting payment via the two Chinese fintech companies in August 2018. The option to use either Alipay or WeChat Pay in countries outside of China is largely reserved for Chinese tourists right now and, as a result, marketing companies have begun to realize the importance of using WeChat to advertise their products to incoming tourists with cash to spend. In mid-2018, WeChat changed its policy for its Official Accounts service, opening the service to allow businesses in more than 100 countries worldwide to post content via their overseas business license. In Australia, WeChat Official Accounts have also previously played a part in politics, with the 2016 federal election race in Melbourne somewhat skewed by politically-charged WeChat groups. While the biggest obstacle that the social media site currently faces is how to attract users in foreign countries, WeChat is very clearly taking aggressive steps forward in this area.